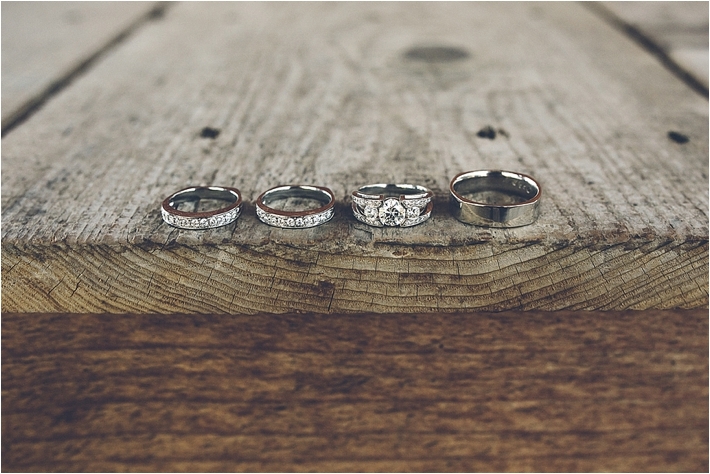 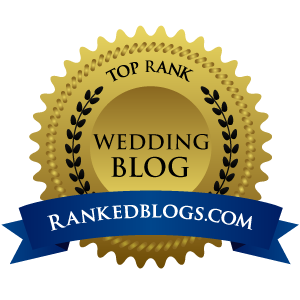 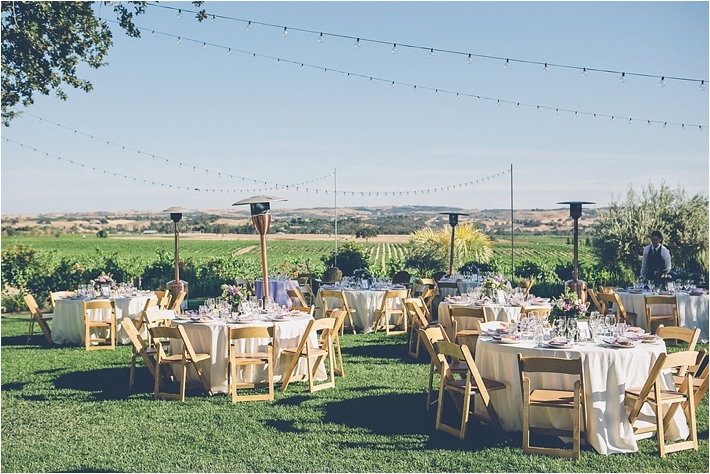 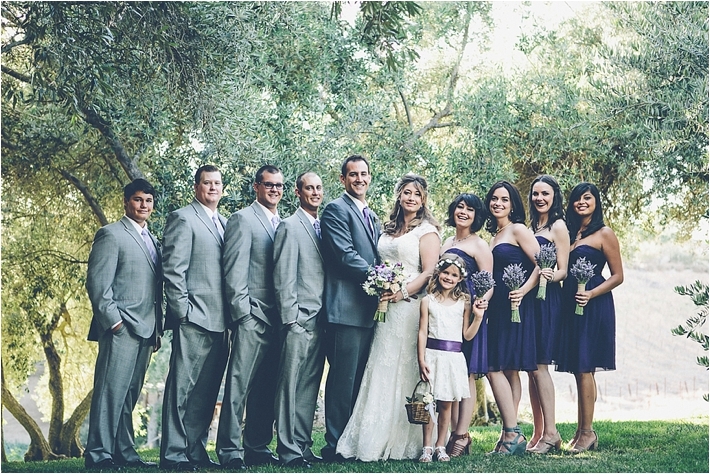 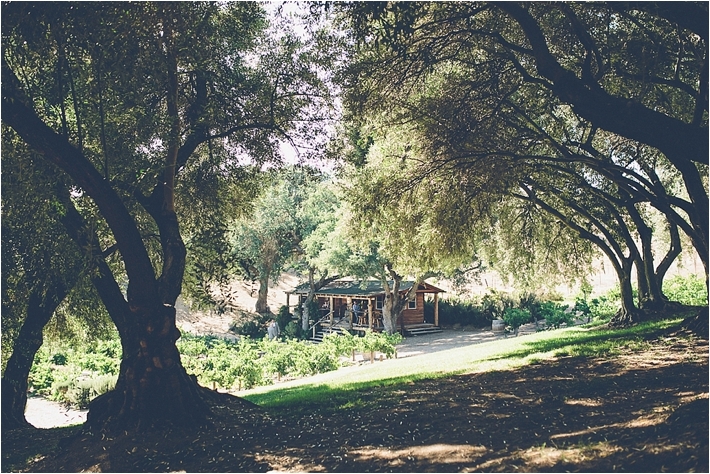 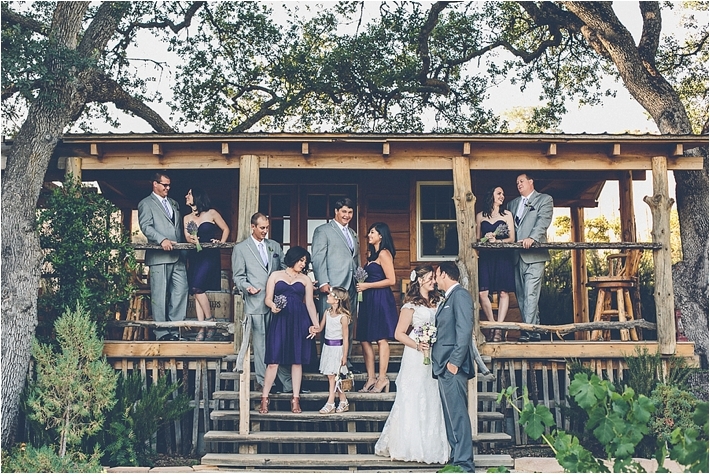 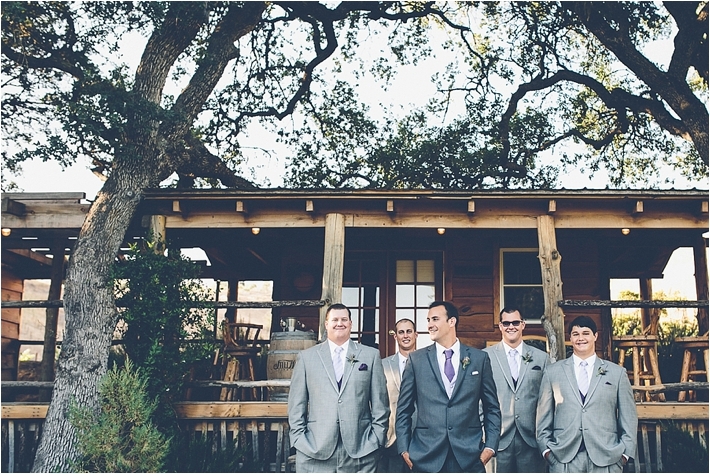 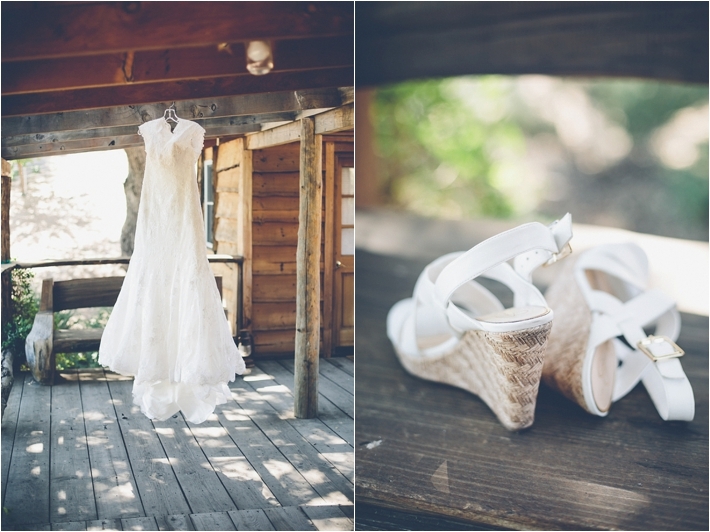 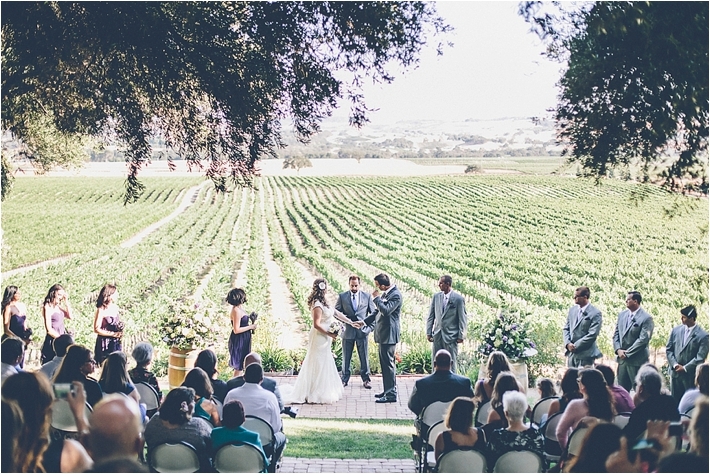 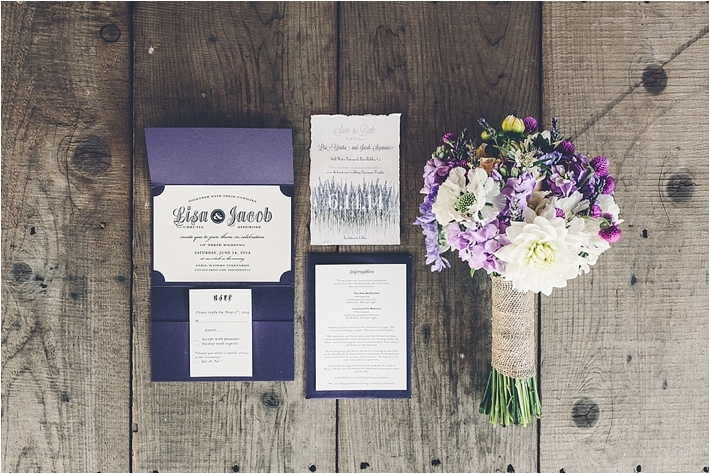 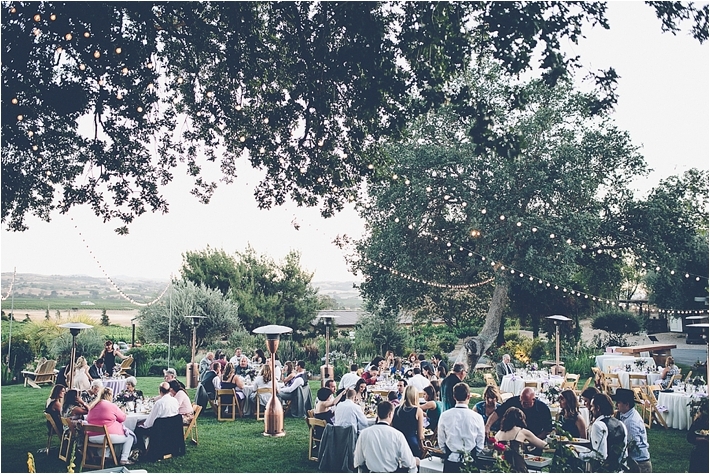 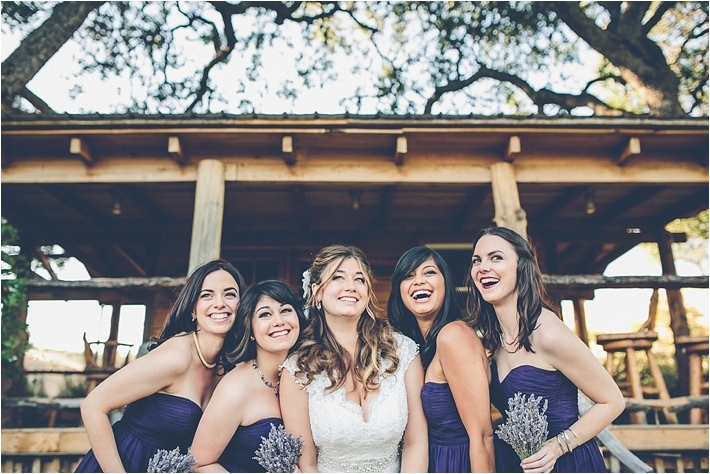 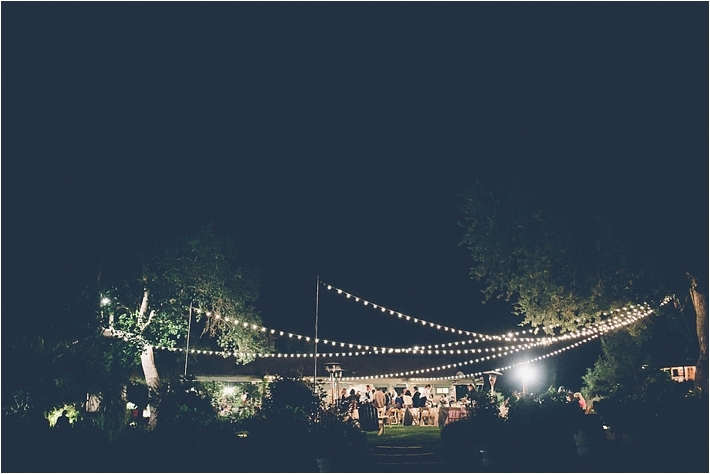 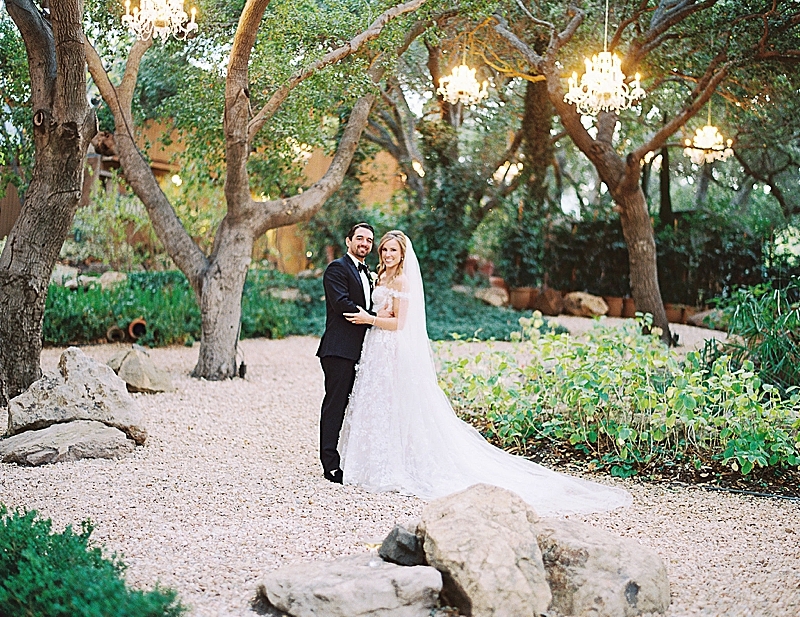 "Lisa & Jake’s Still Waters Vineyards Wedding in Paso Robles was beyond beautiful. 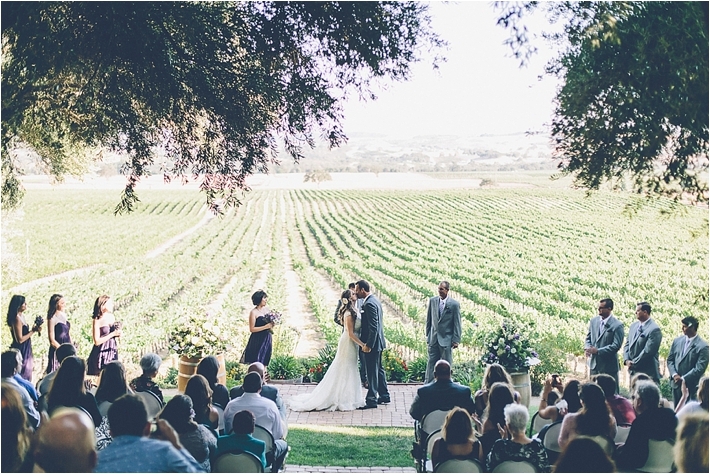 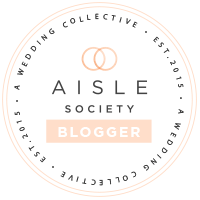 The weather, the vineyards, the gorgeous ancient olive tree grove, the rustic chic details, the amazing vendor team, the intimate group of loving friends and family, and of course, the stunning Lisa and dapper Jake. 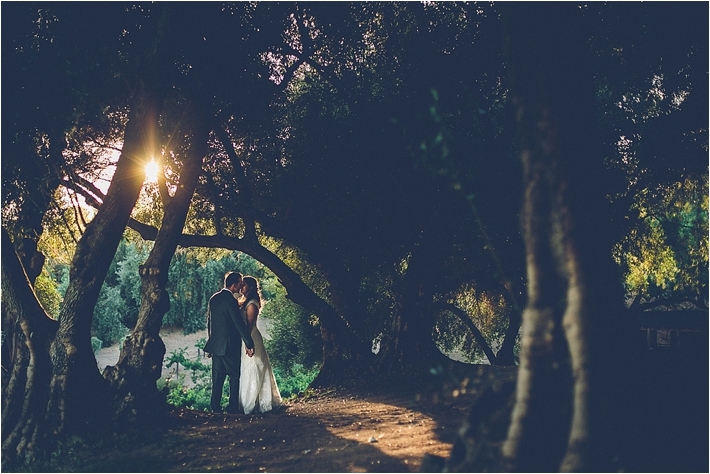 The two were absolutely glowing with excitement – completely electric with one another! 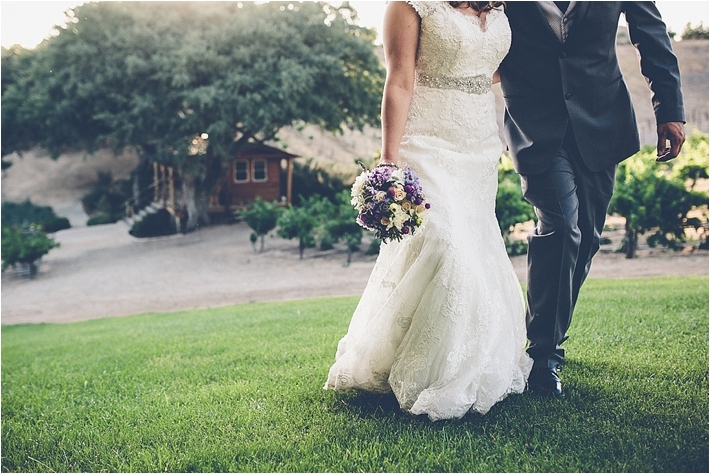 There’s nothing more telling of love than the energy and chemistry of a bride and groom on their wedding day. 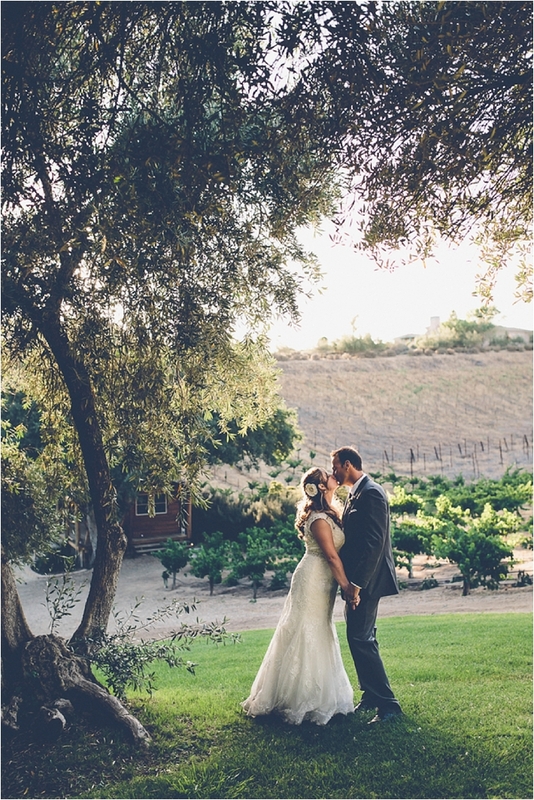 The day they had been anticipating since childhood was finally here, and Lisa & Jake were radiating with pure joy and happiness.